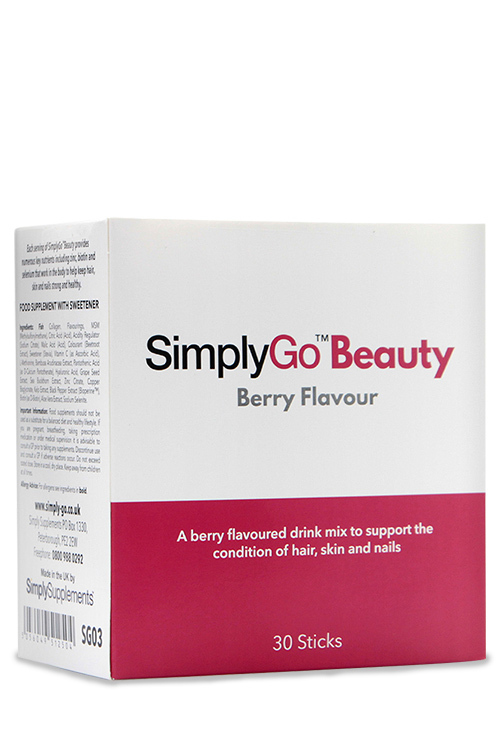 What is SimplyGo Marine Collagen Powder? Collagen is an important protein in the body that provides structural integrity to key areas such as the skin, bones, teeth, gums, blood vessels and joints. Unfortunately, collagen production can begin to decline as we age, and for that reason, many people pay more attention to their nutritional intake to combat this issue. 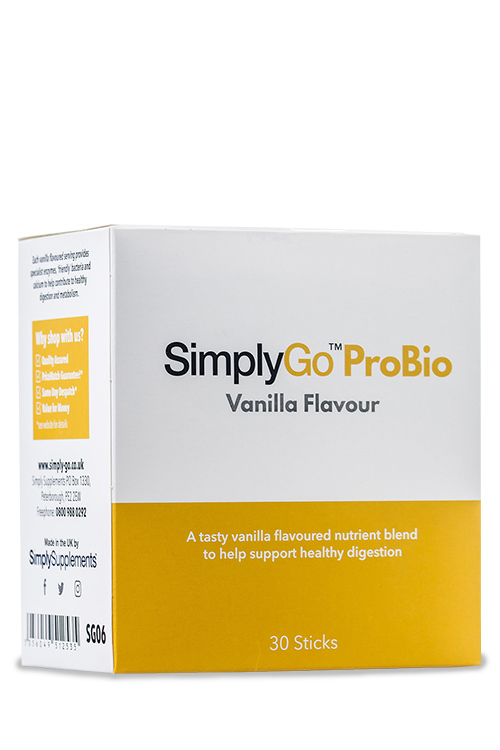 The collagen powder found within this supplement is obtained from marine sources, which is widely regarded as the highest quality, and most bioavailable source of collagen. 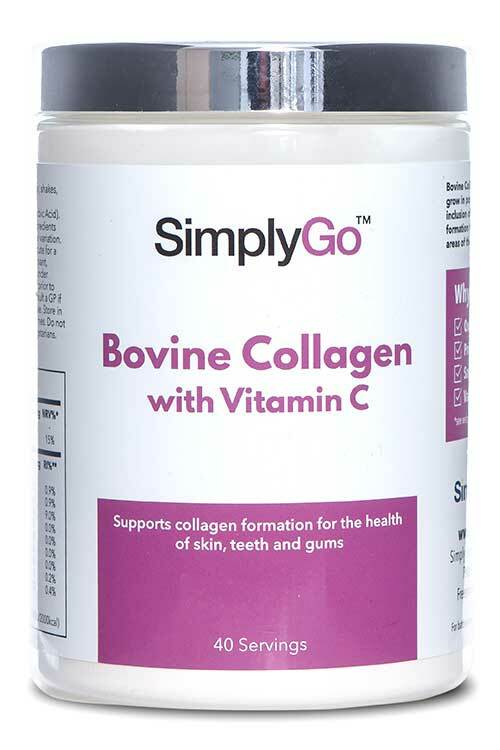 This is complemented by the inclusion of vitamin C, which is authorised by the European Food Safety Authority (EFSA) for its role in collagen production. 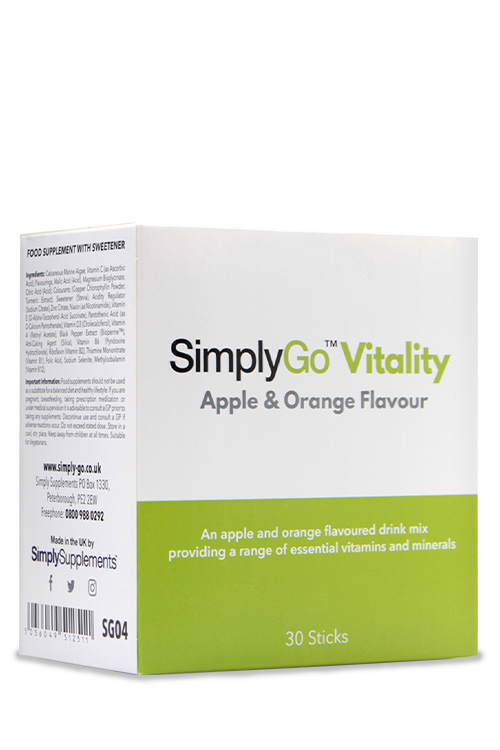 Aside from vitamin Cs integral role in collagen formation, this nutrient also contributes to a healthy immune system, psychological function, metabolism and helps reduce symptoms of tiredness and fatigue. 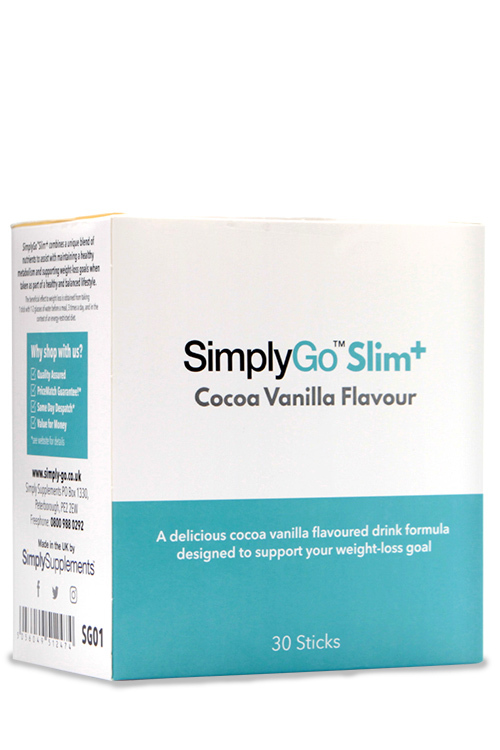 Each scoop (5g) of SimplyGo Marine Collagen is high in protein and free from sugar, fat and saturated fat, whilst providing essential nutrients for the health of our skin, teeth and joints to name a few. Simply add a scoop of powder to water, shakes, juices or smoothies to provide your body with a nutritious boost whenever you need it. 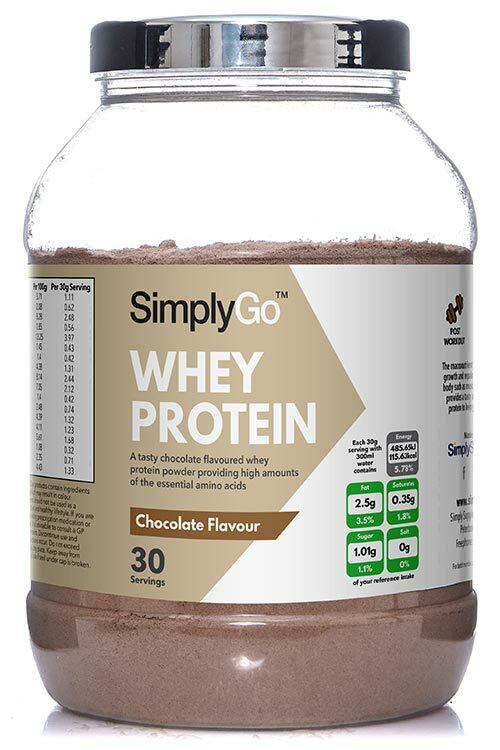 Here at Simply Supplements, we work tirelessly to provide customers with nothing but the finest quality products. We strive to achieve this by using premium grade ingredients and utilising cutting-edge manufacturing techniques and equipment housed at some of the leading facilities in Europe. Fully qualified professionals with decades of experience are present throughout every stage of this process to perform stringent testing to make sure that customers receive an end product that is true to the label claims, high in purity and free from contaminants. 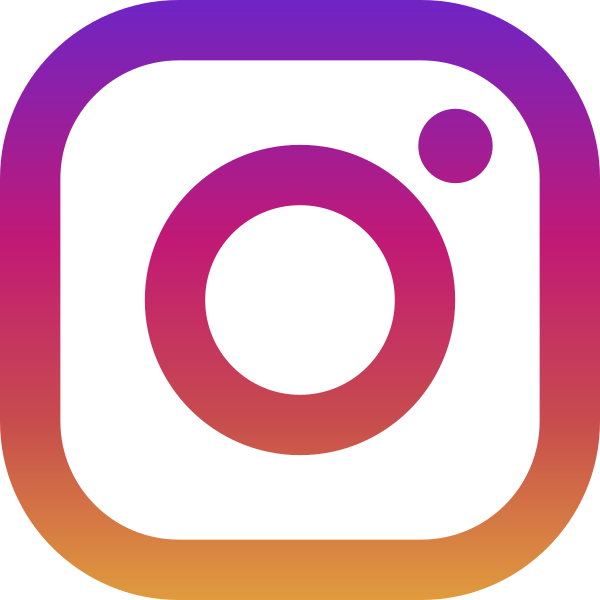 This diligent process allows us to adhere to the strict standards set by the Good Manufacturing Practice (GMP), and also provides customers with the confidence that they are choosing a premium quality product to support their health. 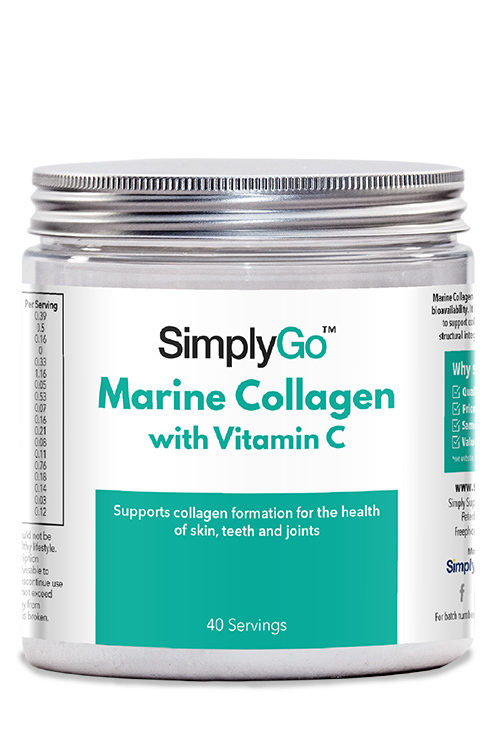 Ingredients: Marine Collagen (Fish), Vitamin C (as Ascorbic Acid). Directions: Add one 5g scoop to 200-300ml water, shakes, smoothies or juice. Important Information: Food supplements should not be used as a substitute for a balanced diet and healthy lifestyle. If you are pregnant, breastfeeding, taking prescription medication or under medical supervision, it is advisable to consult a GP prior to taking any supplements. Discontinue use and consult a GP if adverse reactions occur. Do not exceed stated dose. Store in a cool, dry place. Keep away from children at all times. Not suitable for vegetarians.